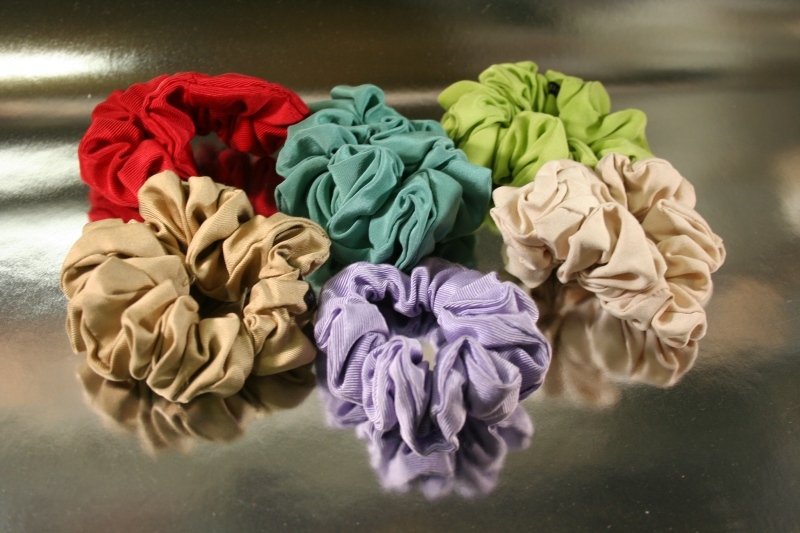 Silk, Velvet, Satin Scrunchies ON SALE ! While supplies last you can stop by Thompson Alchemists or Thompson Chemists in Soho NYC this summer and get your hot and heavy hair off your face and keep it on your head where it belongs. 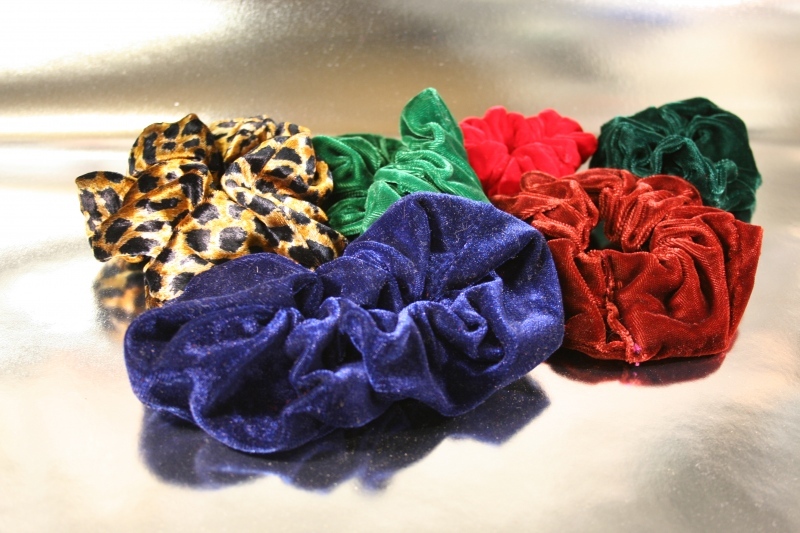 We are liquidating or satin, silk and velvet scrunchies before the season ends so that you can take advantage of a price so low we can’t post it on the web and still have time to wear them this year. It’s our way of thanking our loyal social network of friends. Please enjoy the cooling effect of lifting some extra weight off your face, neck and shoulders.